This site also serves the Seagull Edition of Give Me Liberty. Welcome to the Student Studyspace for Give Me Liberty, 3e. Effective and well-designed online resources help you succeed in your courses––StudySpace is unmatched in providing a one-stop solution that’s closely aligned with your textbook. This free and easy-to-navigate website offers students an impressive range of exercises, interactive learning tools, assessment, and review materials, including: quizzes, flashcards, and video exercises. 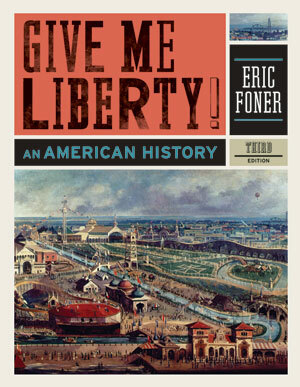 Download or watch and listen online to over 150 informative podcasts in which textbook author, Eric Foner, clarifies major events covered in the textbook. 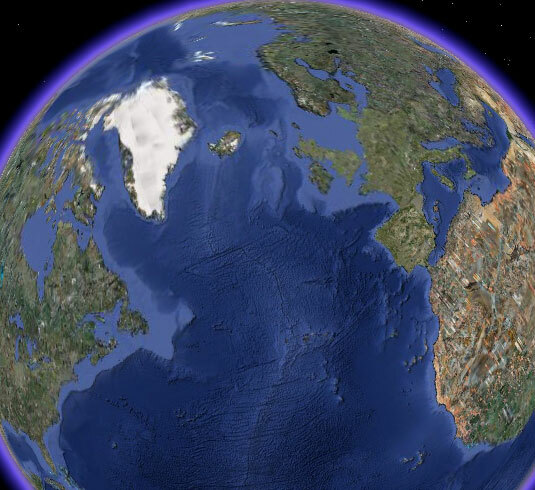 US History Tours powered by Google Earth. This new format traces historical developments across time, touching down on locations vital to our nation's heritage and development. These exercises provide a framework to analyze illustrations in the Visions of Freedom inserts in the textbook. The interactive maps that will help you to learn and explore the geography, historical context, and demographics of specific regions. Sources of Freedom media sections amplify each chapter’s themes. Ideal for brief research projects, the sources are organized by topic and complete with an introduction, head notes and media analysis worksheets. Over 500 multimedia sources are at your fingertips.